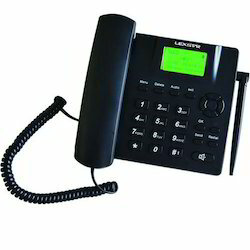 The VISIONTEK 21G GSM Desk Phone allows users to get connected to voice communications using the mobile phone network. These phones combine the simplicity of a standard telephone with advanced features. Watch your favorite clips anytime, anywhere. With the Nokia 130, the excitement, laughter or drama that comes with a good movie lasts a long time - you get up to 16 hours of video playback on a single charge. Turn free time into entertainment time. We are actively engaged in offering premium quality of Samsung CDMA Mobile. Samsung has also a large inventory of feature phones to make it easy for everyone and people are loving it. 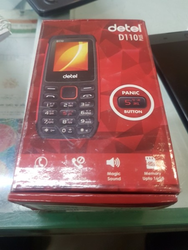 VISIONTEK 21G GSM Desk Phone allows users to access voice calls communication on GSM mobile phone network with a SIM Card. Our FWP combines simplicity with advanced features. Kyrotec’s dual cards can be read by both contactless RFID, as well as through contact terminals. The versatility of these cards accrues to its main advantage, in that it can be used for attendance, E-wallet, Loyalty, etc.